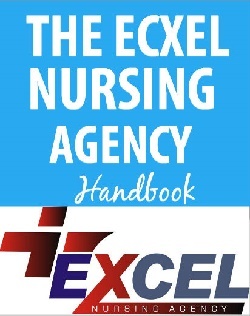 THE EXCEL NURSING AGENCY is a Private and Independent Nursing Agency and a Senior Care Franchise located in Lagos, Nigeria that is fully engaged in coordinating Quality Health Care Deliveries for clients in Nigeria and beyond. We provide services that help in synergizing Health Care deliveries between all tiers of health care Institutions in Nigeria and the World at large. THE EXCEL Swift Emergency Response seek local & international partners for the purpose of establishing an emergency response scheme. THE EXCEL Aged People Nursing Homes & Geriatric Hospital seek partners for the purpose of establishing an Aged Nursing Home and a Geriatric Hospital.